KI SAWYER –This afternoon, an open house was held at the newly created Blueprint for Safety Offices. The satellite offices at KI Sawyer is part of the Blueprint for Safety Domestic Violence Project. 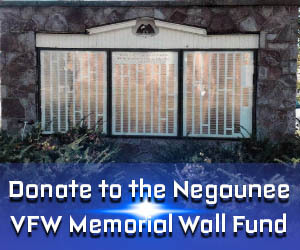 The prosecutor’s office put together a grant that was funded by the Department of Justice. The office location was selected because of an identified need to address domestic violence cases in the Sawyer area. Although the area only represents 8% of the total county population, 23% of all charged domestic violence cases in the county originated from this area in 2017. “Law Enforcement will be able to use this facility anytime of day. If they are investigating a case involving violence against women they can use the facility here, write the reports here and submit them directly from here. 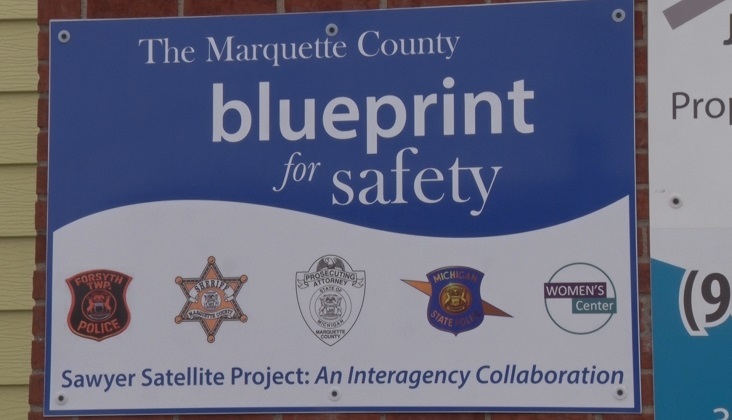 If they needed to do an interview with a survivor of domestic violence or sexual assault, they can use this space,” Matt Wiese, Marquette County Prosecutor. They are looking to put a call box outside of the door, in case someone is in crisis to call for help if they need to.